The East Kootenay region is full of people who love to ski. 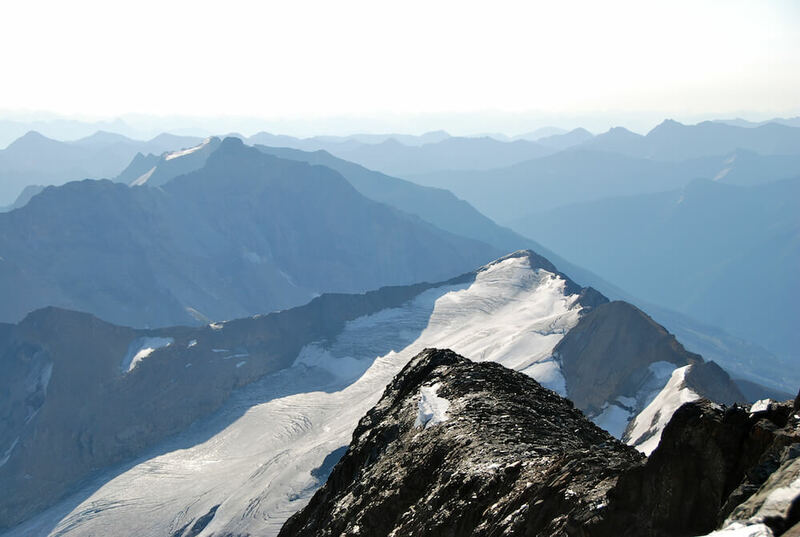 Economically, the proposed Jumbo Glacier Resort is not feasible—not only for the nearby communities, but for BC provincial taxpayers as a whole. There are currently eight ski resorts within a four hour radius of Invermere: Panorama, Kimberley, Fernie, Kicking Horse, Revelstoke, Whitewater, Nakiska, Norquay, Sunshine and Lake Louise. None of these resorts are running at capacity and the addition of a new resort would only detract visitors to these existing resorts. “The Canadian Ski Council is predicting at least a 22% drop in numbers of domestic skiers in the next 15 years. It’s risky to rely on international visitors to fuel that growth,” said the University of Calgary’s Professor Simon Hudson. If Jumbo is going to succeed, it’s going to be at the expense of other neighbouring ski areas. The Ministry of Transport predicted that a two-lane paved road would be required for the proposed resort. This road would cost approximately $70 million in total plus maintenance costs of $7,500 – $10,000/km as well as avalanche control at $150,000/year at minimum. Avalanche experts have estimated that the Jumbo Valley would be more complicated and costly to maintain than Rogers Pass. While the cost of building the road will be born by the proponent or the municipality, BC taxpayers would be on the hook for all maintenance and avalanche costs once the road becomes a public highway. Climate Change is a serious threat to glaciers worldwide. The proposed Jumbo Glacier Resorts literally rests upon the sustainability of its glaciers, with plans to access and ski on four glaciers. Climate scientists predict that glaciers in the Columbia Mountains will be significantly altered, if not gone entirely, by 2100. Dr. Andrew Weaver, lead author of the United Nations Intergovernmental Panel on Climate Change reports and Nobel Peace Prize recipient, calls the JGR “a bit of a pipedream”. Frustration, sadness, beauty and passion combined to create the Requiem for a Glacier, a truly unique performance to honour our glaciers and oppose the Jumbo Glacier Resort. In July 2012, 50 musicians, 50 porters, sound technicians and camera operators trekked up to the site of the proposed resort on the Farnham Glacier to perform Paul Walde’s four-part operatic composition, Requiem for a Glacier. Commissioned by the Langham Cultural Centre, the piece mourns the loss of glacial ice due to global warming and the approval of the resort. A unique and moving intersection of art, community and conservation, Requiem for a Glacier poignantly highlighted the threat posed by global warming to glaciers (and glacier resorts) and mourned the loss of wilderness. Find out more about this inspiring piece here. Listen to CBC’s Bill Metcalfe’s radio podcast about the piece here.